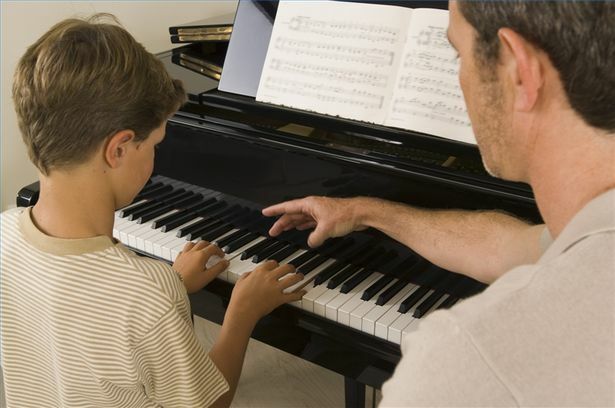 When you compare the cost of piano lessons, they can be be expensive. 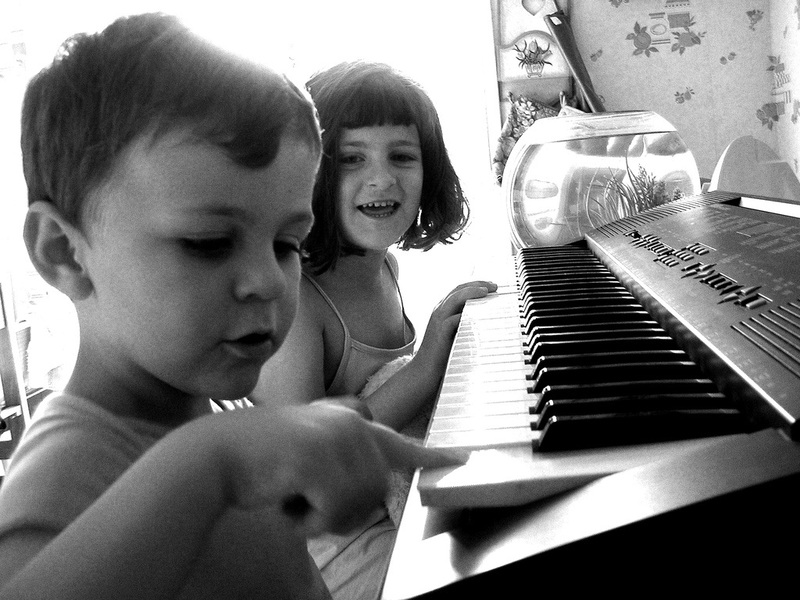 Try our online piano lesson cost calculator and find out your costs. Piano Wizard Academy is an amazingly simple video game system that can teach anyone how to play piano. 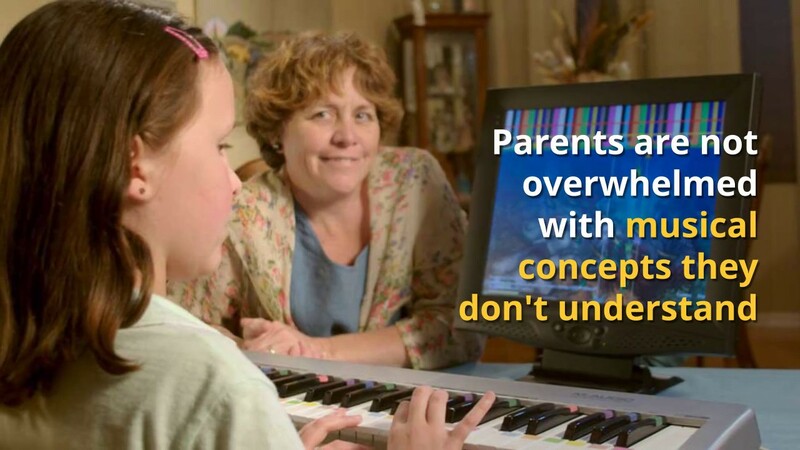 But did you know that anyone can TEACH piano too?